My latest batch of brave students share conversations about what's on their mind these days. In this session, Hwang Sohee and Choi Dongyun discuss cultural identity - Who is Korean? Who is American? What does it mean to be....? 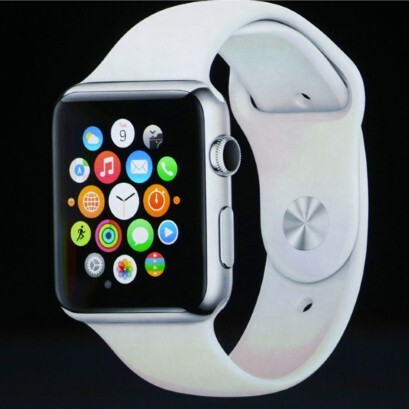 What do you think will the new Apple watch is going to be a major new technology that everyone wants? Do you have concerns about sharing health data or other private information? What kind of wearable technology would you be most interested in having? Students at Busan University of Foreign Studies once again be helped me experiment with streaming live, interactive webcasts for English language learners. We currently have an immediate position working for a primary school in Chengdu city, Sichuan province. The school is located within the downtown area and is surrounded by many amenities, western facilities & shops, and there is a number of other expats living in the area. If you live or stay in Yangsan, why don't you join our group on FB. Our group is such a new one and a small group of people, but I'm sure it is good thing to have a local meeting for foreigners and Koreans in Yangsan.